Click the image below to be re-directed to the Bus Planner website. 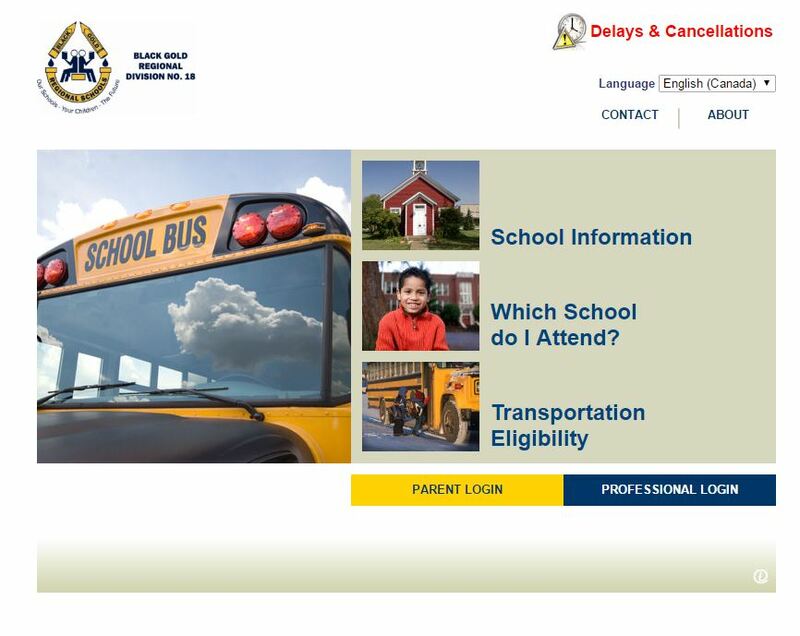 BusPlanner provides parents and guardians information about their child’s bus routes, delays, cancellations as well as transportation eligibility. Note: In order to see the bus information, you must apply for transportation. After the transportation department has attached your child to a bus route, the information will be available for viewing.